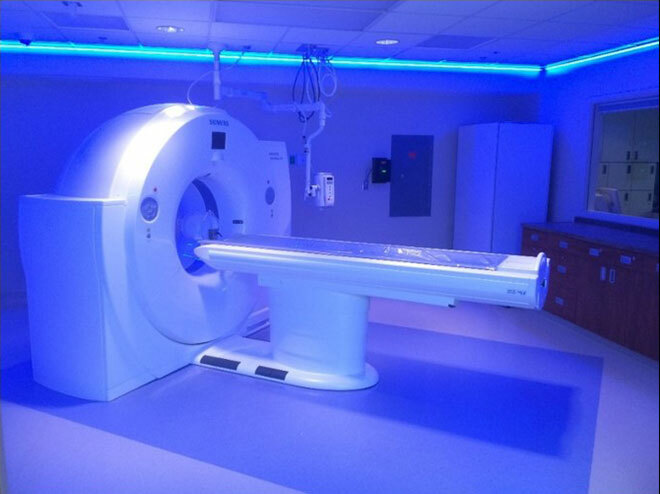 This project consisted in the replacement of the Siemens CT machine. As well as, updating the room to critical care status. 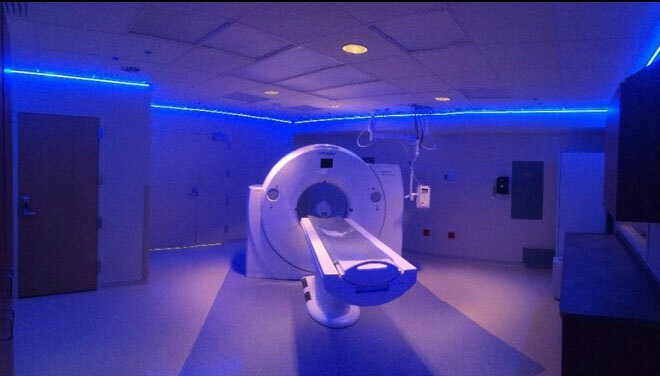 This CT serves as the primary scanner for the Trauma Team. 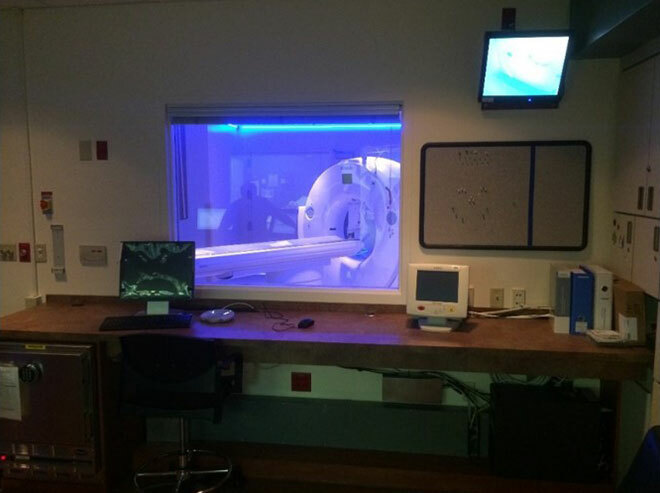 The control room is shared with CT #1 which required careful consideration with noise. This example illustrates the team’s commitment working around patients and in sensitive areas. ICRA and no disruptions to patient care. All new electrical and room upgrades were completed in 6 weeks.